 Here is the menu for Art and Fish. Fresh salmon protein salad, yummy and such-a-joy to munch on tuna in a bowl. Nom nom. You are definitely craving for some fish and Art and Fish can meet your needs like no other restaurant can in 90013 can. If you've just now discovered them, then you're definitely missing out BIG TIME! Like BIG, HUGE, VERY LARGE TIME! If you're in Los Angeles, you need to head over there ASAP!